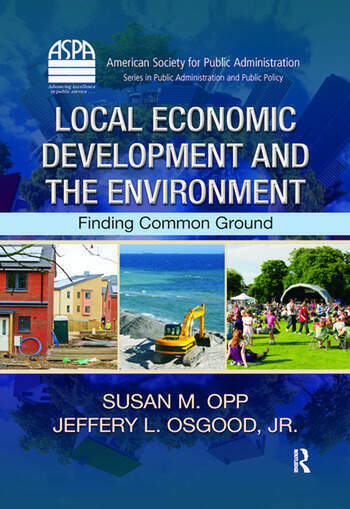 Susan M. Opp, Jeffery L. Osgood, Jr.
Bridging the gap between policy-making intention and outcome, this book connects readers with a larger body of research that not only underpins practical applications but also helps them avoid legal, technical, and political obstacles. 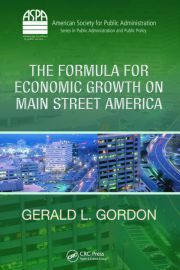 It provides an arsenal of best practices and everyday, easy-to-use strategies for optimizing the difficult balance between economic development and environmental protection. 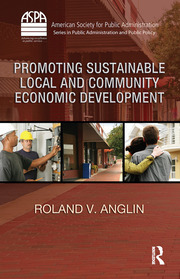 "… explores rationales for and local efforts to achieve "green" or sustainable economic development. 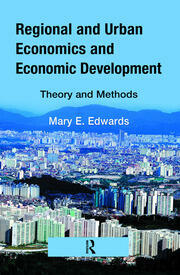 … This informative introduction to the topic makes a strong case for the feasibility of sustainable economic development. … Recommended."